In this episode BFA Design graduate Zipeng Zhu sits down with Kevin O'Callaghan, Chair of the 3D Design department at SVA library to discuss teaching, making things, and vacation! BFA Design alum Zipeng Zhu chats with faculty, staff and fellow alums over a cup of joe at Moe's Cafe. [email protected]’s is a web series starring the very colorful and never predictable SVA alumnus Zipeng Zhu (2013 BFA Graphic Design). 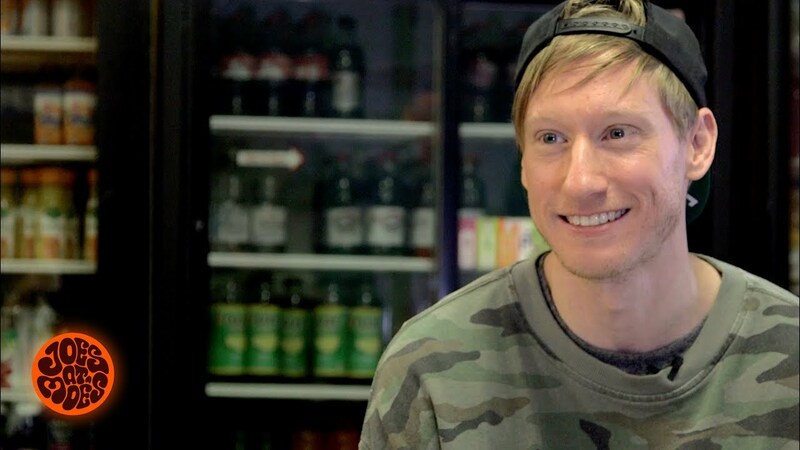 In each episode, Zipeng will invite a member of the SVA community for a cup of joe at SVA’s in-house cafe Moe’s to chat. You won’t want to miss. Our illustrious host and alumni Zipeng Zhu interviews students and parents at SVA's 2018 Accepted Students Day. Check out what the class of 2022 had to say. 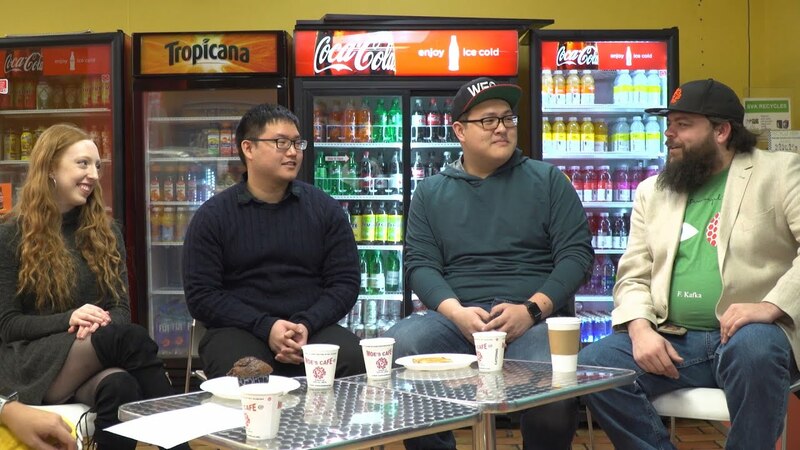 In this web series, art directer, graphic designer and SVA alum Zipeng Zhu invites members of the SVA community to chat over a cup of coffee at Moe's Cafe. Here, prolific political cartoonist and SVA faculty Steve Brodner shares some thoughts on the gifts of teaching. 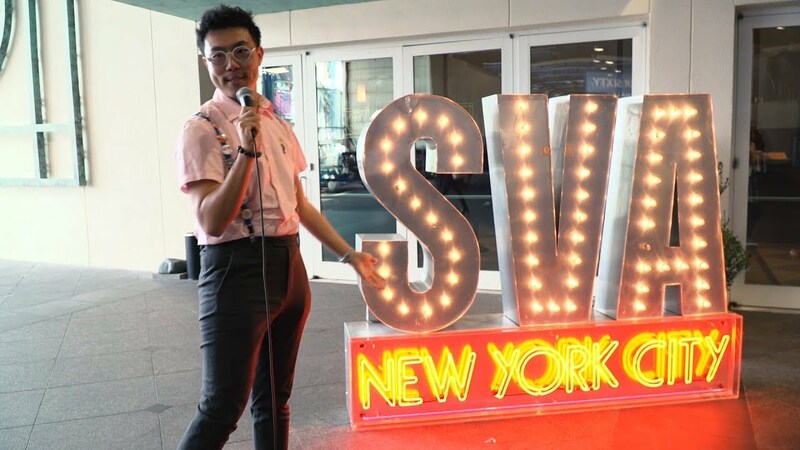 In this episode, BFA Design graduate Zipeng Zhu sits down with the 2017-2018 Visual Arts Student Association (VASA) to discuss giving voice to the student populace, event planning, their boss Halloween party and having an impact at SVA. 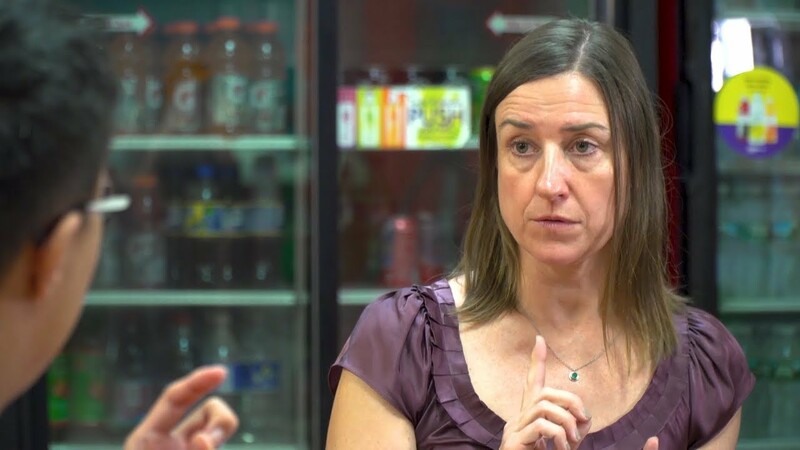 In this episode BFA Design graduate Zipeng Zhu sits down with Caitlin Kilgallen, director of the SVA library to discuss books, coffee in the library, and Netflix.